Life is a journey and you have a Savior that will help you navigate it. 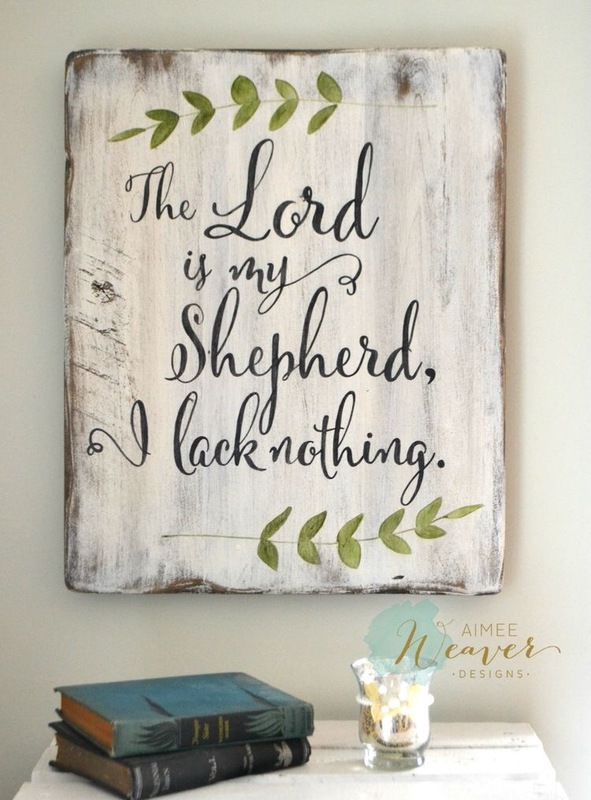 Jesus is the Good Shepherd of Psalms 23 who loves you and has laid down his life for you. He will lead you through the hills, the valleys and when you need it, he will lead you to quiet waters. Quiet waters and green pastures speak of replenishing, comfort and rest. A good shepard knows that his sheep will not lay down if they are afraid of attack or if they are hungry. He also knows that they will not rest if they are have relational conflicts because sheep are social animals. Before he leads them to the green pasture, he leads them to eat, he fights off the predators and intervenes in their relationships. Are you longing for rest? Are your relationships in order?